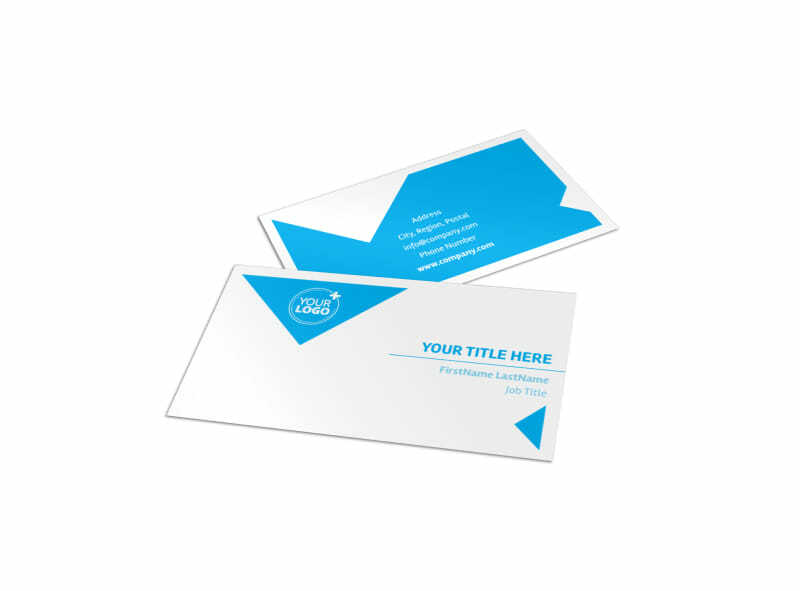 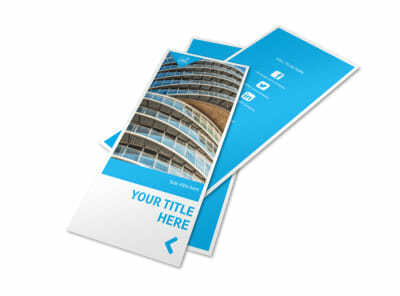 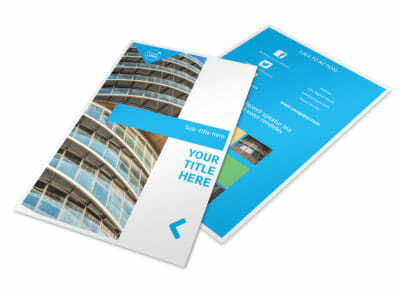 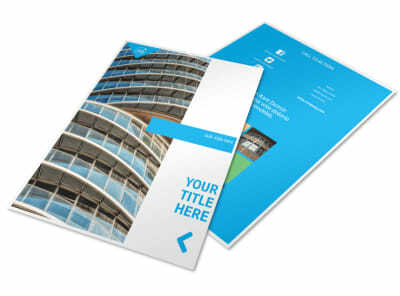 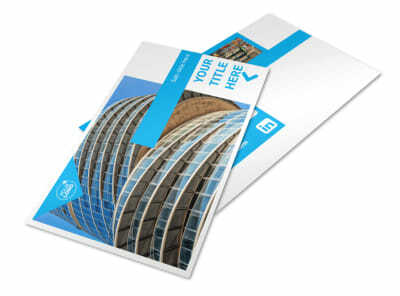 Customize our Commercial Real Estate Property Business Card Template and more! 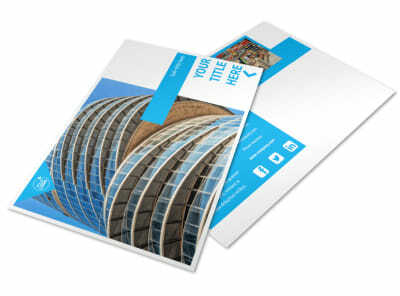 Ensure your number is the first one they call when you network using custom commercial real estate property business cards. 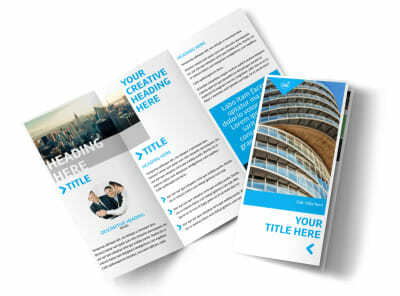 Choose a professionally designed template and layout, insert your logo or graphic, and then hone your design with custom text in your choice of size, font, and color. 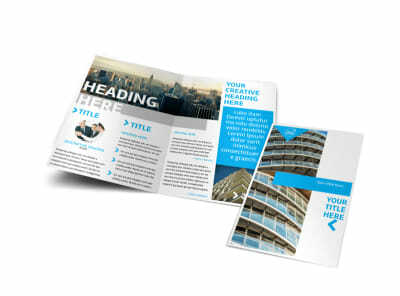 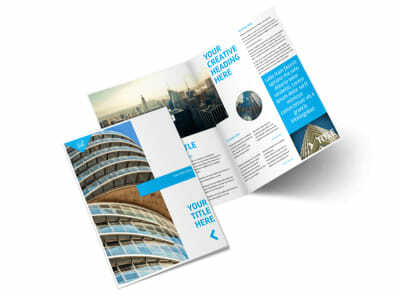 Get a print-ready design in minutes; begin the design process now!